Scientists discovered the lake using over 500 seismic sensors to determine the size and location of the lake of molten carbon. 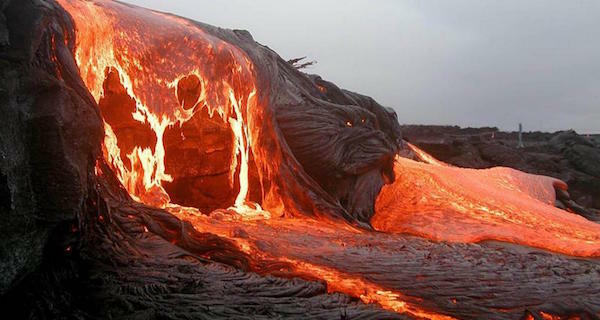 217 miles below the Earth’s surface sits a swirling molten reservoir of carbon roughly the size of Mexico. This underground lake was recently discovered by scientists with the use of the world’s largest collection of seismic sensors. It formed when a Pacific tectonic plate was forced underneath a U.S. plate and it has completely changed estimates of the amounts of carbon in our planet’s mantle. To put this figure into context, we’re already struggling to deal with the 10 billion metric tons of carbon emitted in 2011. This reservoir contains 100 times as much. If the trillions of tons of carbonate did escape from this chamber, it would cause drastic and immediate climate change across the globe. Luckily this is unlikely, as the chemical has no pathway from the upper mantle the surface. It’s so inaccessible, in fact, that 538 sensors were needed to measure the Earth’s vibrations and determine the size of the lake. Still, the carbon will leak into the atmosphere eventually — but only slowly through small volcanic eruptions. 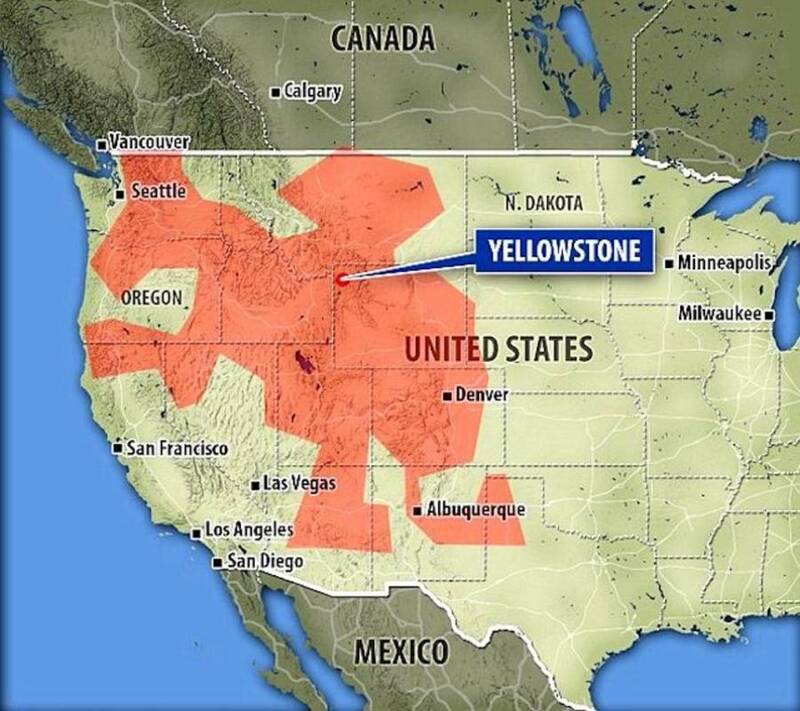 Since the reservoir sits below Yellowstone National Park, it will likely surface through the super volcano there in either an explosive eruption or a slow and subtle leak. That volcano hasn’t erupted in 640,000 years, however, and scientists are unsure when it will blow again. Either way, this discovery offers new clues as to how the environment we live in is connected to things happening far below our feet that are completely out of our control.